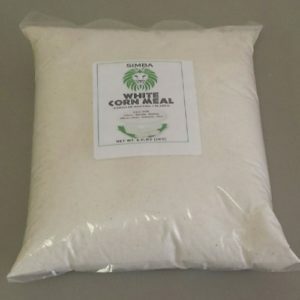 Visit our shop to see amazing wide range of products. 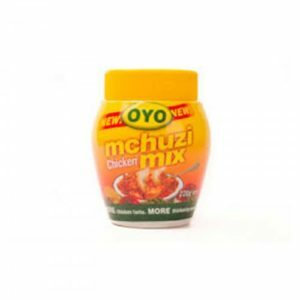 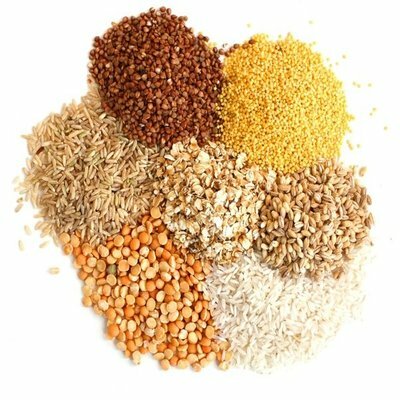 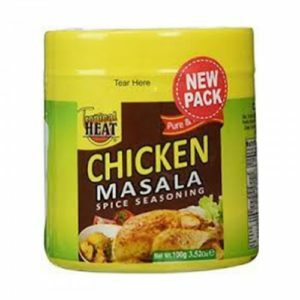 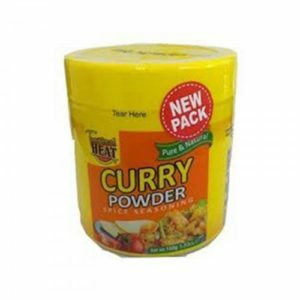 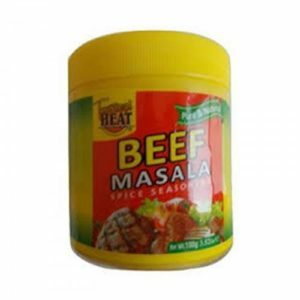 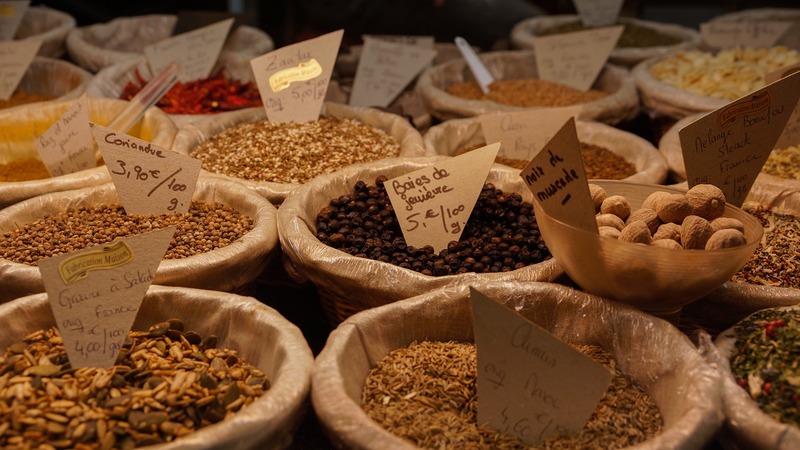 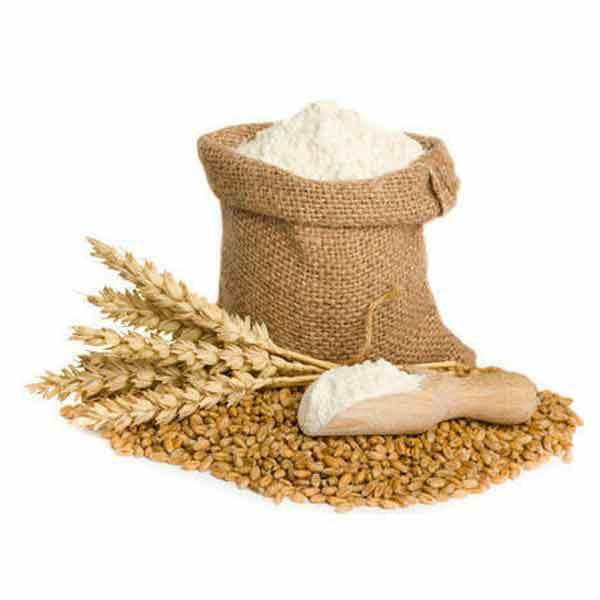 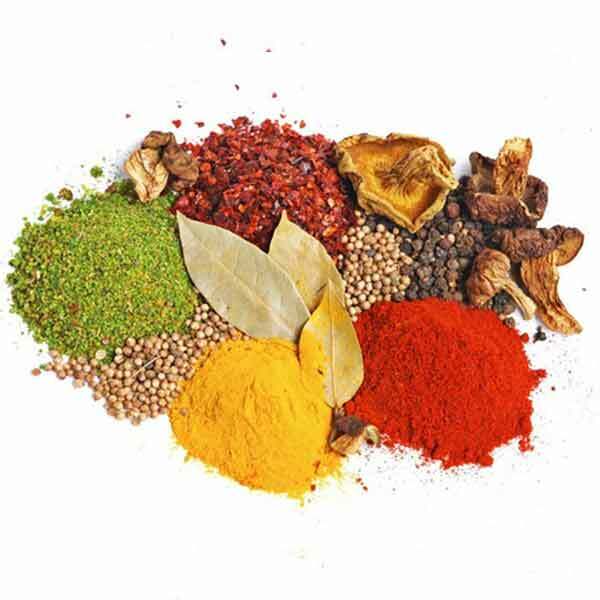 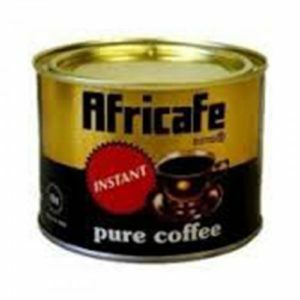 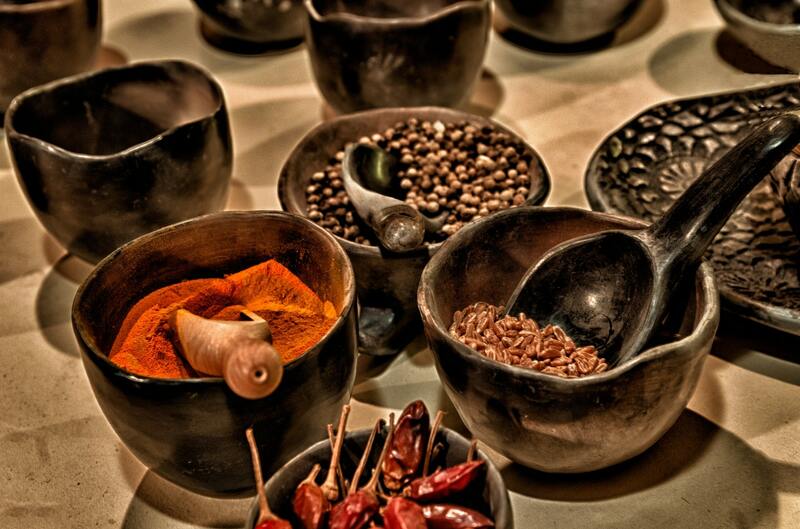 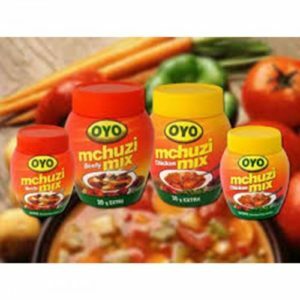 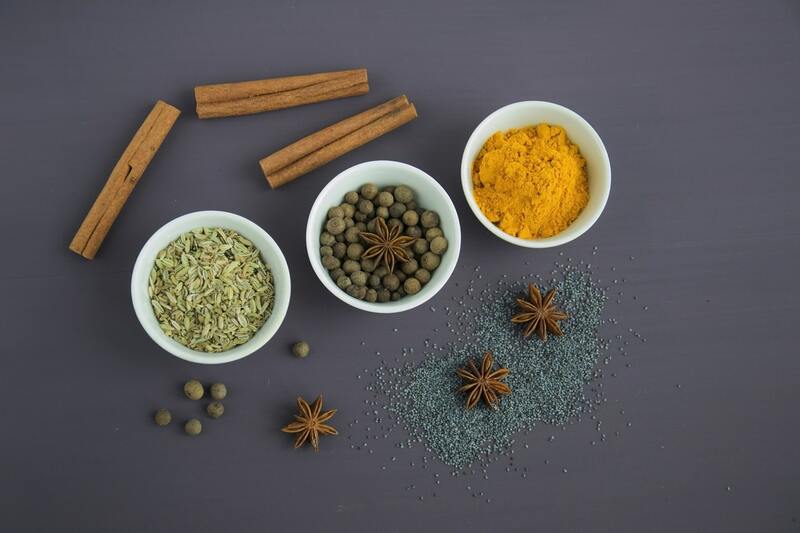 Capitalspice Inc is an importer and distributor of a number of food products from East Africa. 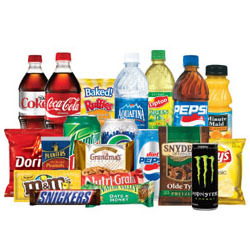 We cater to retail groceries in major cities in various states of the USA. 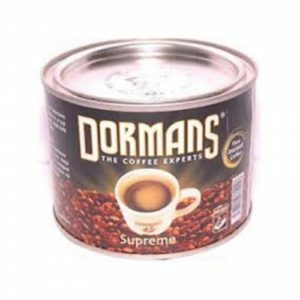 In addition to being an ingredient supplier for Tea coffe and macadamia nuts among other products.